My name is Liam Kennedy, of Irish decent through my father, but as the fate of so very many Irishmen and women, I have only ever visited the green island on holiday and enjoyed its dark malty brew in many an Irish Pub the world over. landed my birthing spot in the middle of dark Africa, in those days called Northern Rhodesia. Rhodesia getting its name from the famous British Colonialist, Cecil John Rhodes. Today the country is called Zambia; the region I grew up in is called Nchanga, still having some of the richest copper deposits anywhere in the world. The boarder post into Katanga, at that time the Belgian Congo lay 30 miles up the road at place called Kasumbalesa. Still in childhood my parents moved down to the Cape of Good Hope, the exquisitely beautiful tip of Southern Africa. 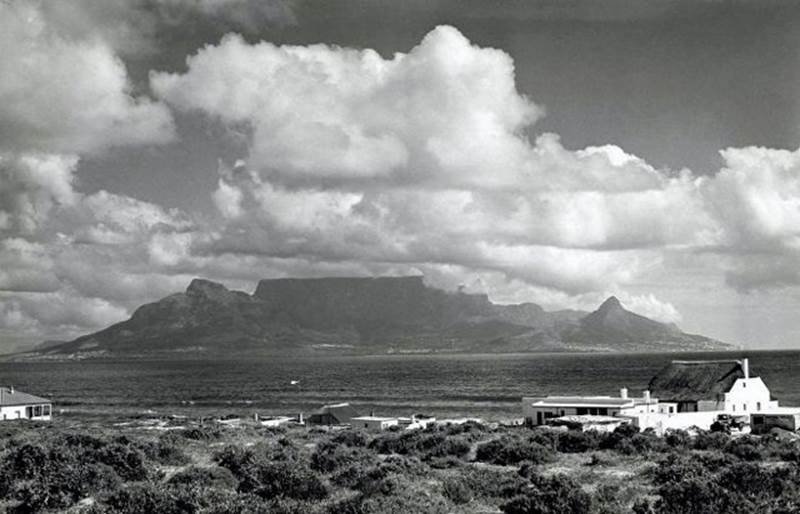 The Table Mountain itself a wonder to sea fares since the beginning of time. South Africa in those days was of course infamous for its Apartheid Politics. Racial separation in its prime with the white and the black population being separated with iniquitous perfection by laws which put the great statesman Nelson Mandela on the Robin Island for 30 years. On 29th August 1984, armed with a round the world air ticket , a surfboard and rucksack I climbed aboard a SAA 727 at Johannesburg Airport and my first stop was Mahe´, Seychelles’. Paradise lost in the middle of the Indian ocean run by a socialist regime and financed by a trickle of tourism. I quickly acclimatized to the easy Creole life style of a fish diet, days spent walking the island or bobbing in tiny cockle shell boats far out to sea with hand lines hooking marlin and other monsters of the deep which ripped the lines out of our hands or cut the steel traces as if they were made of butter. The buildings were all open to the gentle breezes, no windows, only shutters to keep out the morning light after a long and happy nights making and dancing to rhythm’s exotic and wild. Part 2: From Paradise to Hell on Earth. This entry was tagged Congo, Paradise, Rhodesia.